Insecurity. Inadequacy. Fear. Anxiety. Feeling like you're just not enough. 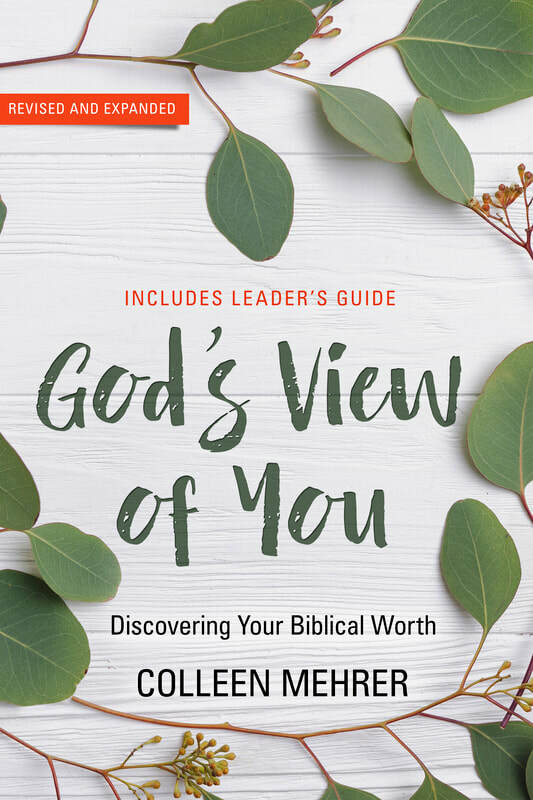 God’s View of You: Discovering Your Biblical Worth equips you to address the root causes of your struggles and inspires you to cultivate and maintain a lifestyle of biblical worth. It is packed with true-life stories from women just like you, as well as introspection prompts and practical application strategies. Experience the peace, joy and freedom that comes with understanding God's View of You. “God’s View of You is filled with insight, kindness, personal stories and practical application. "No matter what stumbling block is keeping you from having a godly perspective about yourself, Colleen’s book will help you attain a Biblical view of your worth. Her suggestions for thoughtful reflection of Scripture helped the women in our Bible study discover God's truth about each of us. If you are stuck in the impossible challenge of meeting worldly standards for your self-worth, then this may be just the book to help set you free – with freedom through Christ Jesus!" 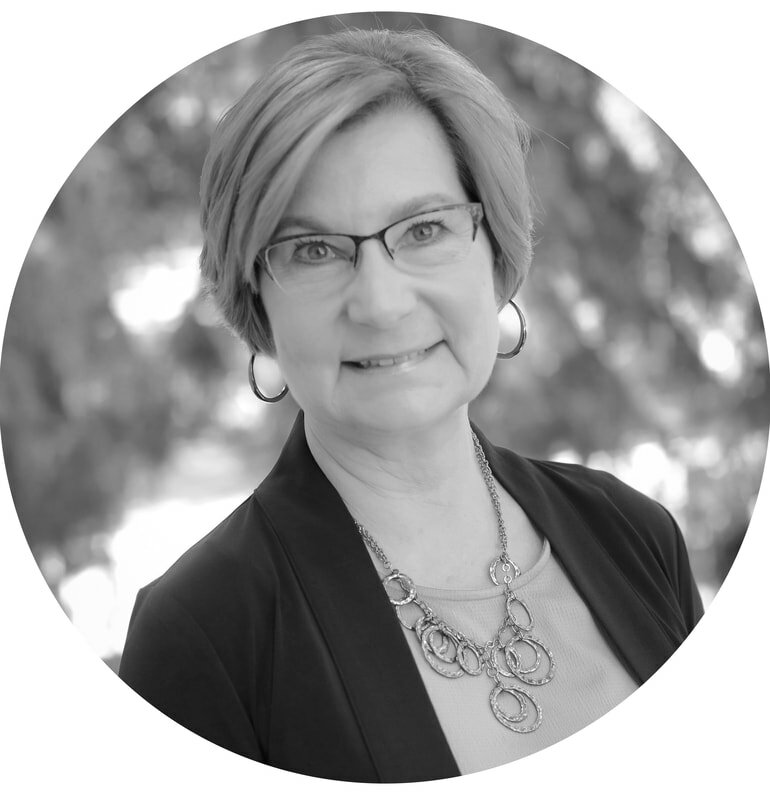 I am passionate about sharing with other women what God has taught me about biblical worth. After struggling with feelings of anxiety and trying to find worth in performance, I searched the scriptures to find answers that were life-giving and practical. My desire to see other women set free from fear, anxiety and insecurity inspired me to teach God's View of You to others. Those very women are responsible for this book going to print. They provided encouragement, insight, and a host of editorial help! I hope that you, too, will be encouraged and blessed as you discover more about your biblical worth.